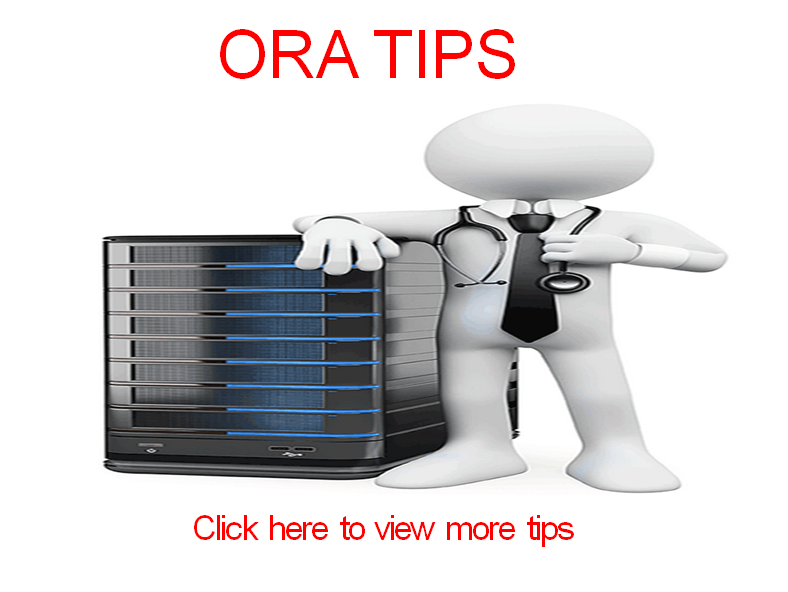 Solved – How to fix ORA-00054 resource busy and acquire with NOWAIT specified or timeout expired? 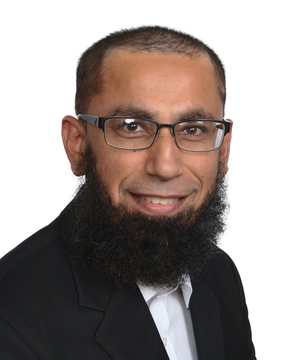 Question: What is the cause of the Oracle error “ORA-00054 resource busy and acquire with NOWAIT specified or timeout expired”? The error is raised when the following statement is executed against the Oracle Database. Answer: The Oracle error utility oerr shows this description for the ORA error. Retry if necessary or increase timeout. Cause: The statement requires an exclusive lock on the table. If the table is active and has DML or DDL transactions against it the transaction will not be able to acquire the lock quickly. This will cause the transaction to fail and return the resource busy error to the session. There are three workarounds to address this. You can increased the timeout by modifying the DDL_LOCK_TIMEOUT parameter in your session. Once this is set Oracle will wait for the new TIMEOUT before returning the “ORA-00054: resource busy and acquire with NOWAIT specified” error. Who is holding the lock? To determine what Session and SQL is operating against the object, run a query against the v$access and the v$session tables to obtain this information. After determining the user who is accessing the table, determine if the DML being performed can be stopped temporarily or the session killed. • RMAN-06563: control file or SPFILE must be restored using FROM AUTOBACKUP – When trying to restore a controlfile I am getting the RMAN-06563 error. I have a backed up the controlfile but the RMAN is not able to see it. Why is this happening? • Proxy User Authentication with Connect Through in Oracle Database – The Proxy authentication mechanism allows a user to login as their own user but land into a different schema without knowing the password for that user. For example the USER_B may want to create an object in the SCHEMA_A or want to use the privileges/roles of the SCHEMA_A user. 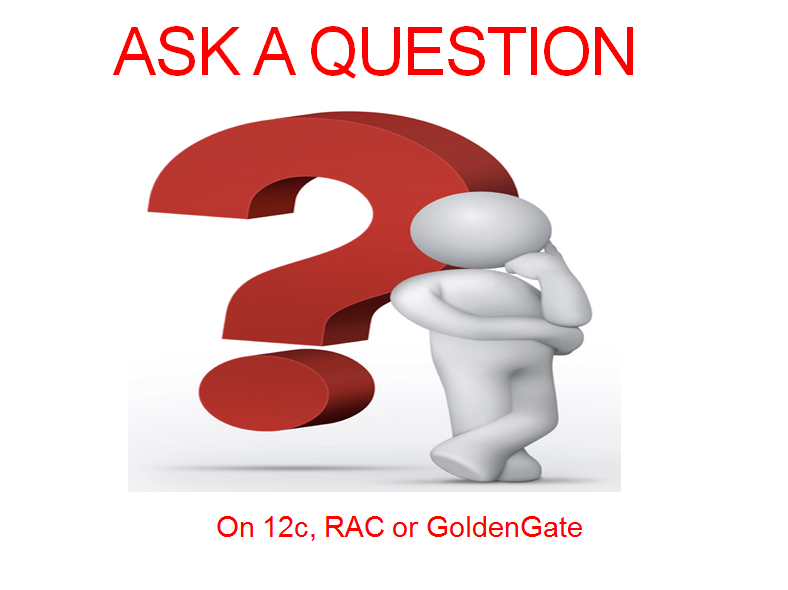 • Oracle 12c RAC: New Features Oracle has come a long way from its inception of the 9i RAC database to its current 12c version. I remember the days when we had to deal with RAC related issues, ranging from performance to stability which gradually improved as this product matured. Learn more about the new feature now available with RAC. Note: This Oracle documentation was created for reference for use by Vitalsofttech DBA’s. If you have any questions please post by clicking on the ASK A QUESTION link above.